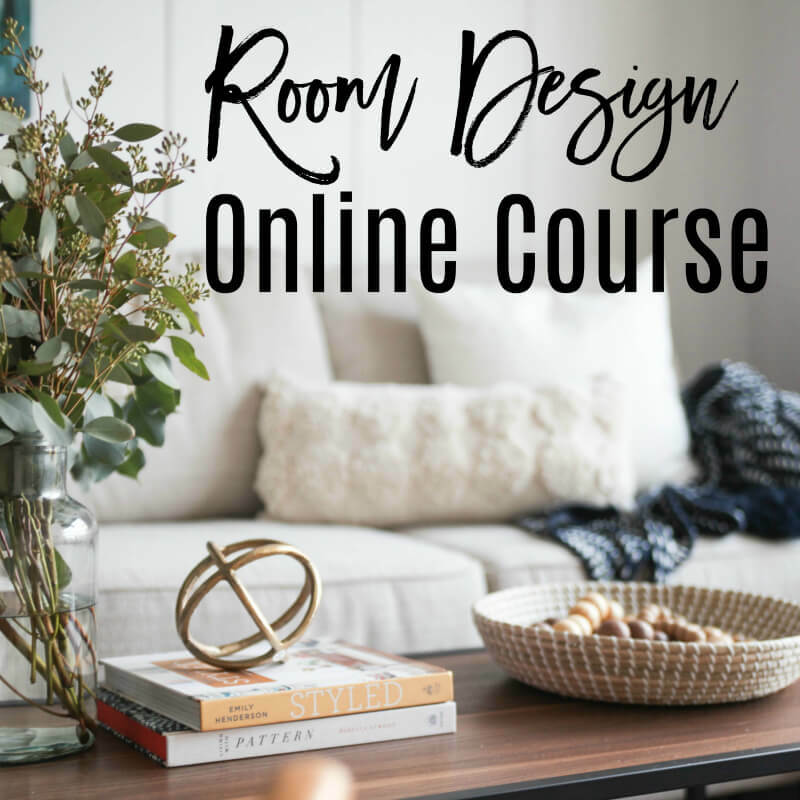 This course is designed to help ANYONE create a room and home they love to be in and share. The course will walk you through every aspect of creating your ideal space. It’s broken down into actionable steps to walk you through the design process…without hiring a designer! It will help you design the home you’ve always wanted but have struggled to create, until now. By the end, you will feel proud to show off your space.